Steamboat Springs, Colorado is the quintessential Western ranching town. With a flare for welcoming vacationers and tourists, while still maintaining its roots as a ranching community, Steamboat Springs has a little something for everyone. The Steamboat condo rental opportunities are extremely impressive, catering to vacationers looking for extremely luxurious and discerning accommodations. Not keen on disappointing those looking for the ultimate Western experience, the Steamboat Springs Pro Rodeo Series is a local favorite and brings fans from all around. Boasting itself as the most successful weekly rodeo event in the United States is quite a tall order. Week in and week out, the Pro Series Rodeo never fails to impress the crowds. While the rodeo tradition has been around in Steamboat Springs for over 100 years, the official weekly rodeo event has been consistent since the 1970′s and is still going strong today. 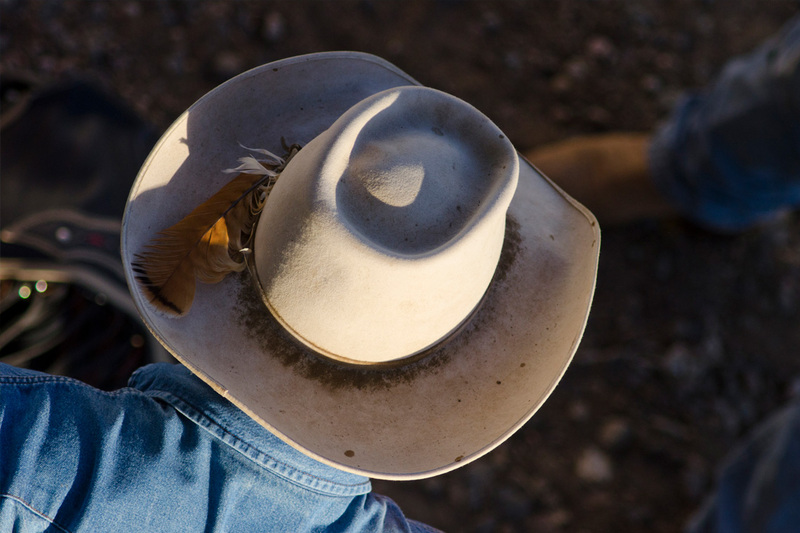 The rodeo is not the only bit of ranching history and culture available to vacationers. Horseback riding, local summer festivals and the feel of the community itself will have travelers immersed in the Western feel of the country in no time. But when its time to relax, luxury is and must be a prime consideration. Steamboat condo rentals are available and cater to whatever needs or desires a traveler may have.